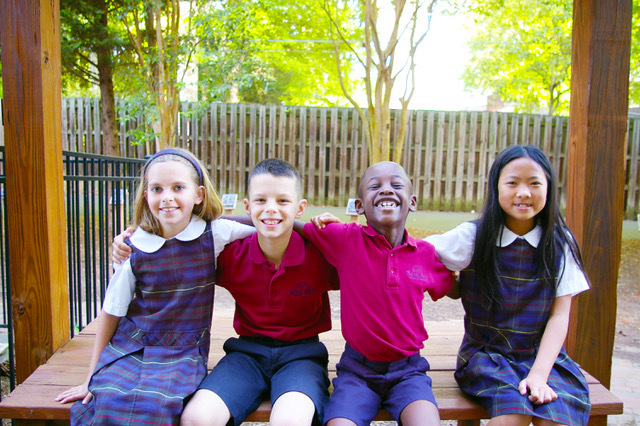 At the Mecklenburg Area Catholic Schools (MACS), we want to instill an academic curiosity that will carry students through their academic careers. 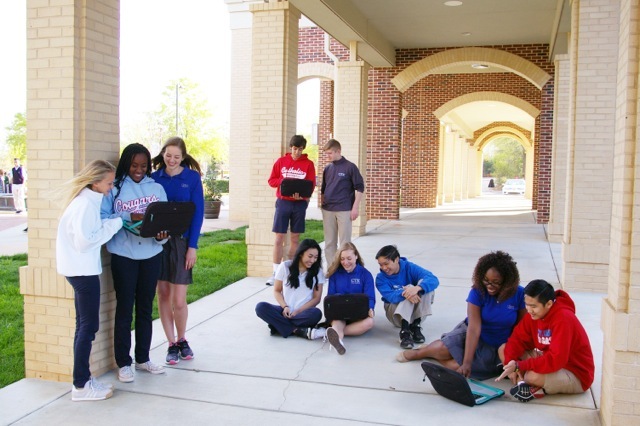 We encourage students to begin to discover individual talents and develop a strong moral compass. As early as kindergarten, students are offered STEM, Spanish and fine arts classes. Elementary school students are exposed to age-appropriate technology and critical thinking skills. We involve them service projects and teach them to celebrate different cultures and value one another. As students progress in their elementary school years, they are able to participate in band, musical theater, athletics and various clubs/activities. We believe middle school is a critical time where students are becoming young adults. We want to give them all the tools they need to be faith-filled, skilled, prepared and confident. Middle school students are taught to bridge gaps, serve their communities, and communicate effectively as members of society. Students are immersed in a new world of opportunities where they can explore personal interests and talents in classes such as graphic design, business, broadcast journalism and finance. 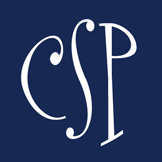 Students are able to travel for band competitions, compete in visual arts competitions, and play competitive sports. Students are guided into developing personal responsibility and accountability as they learn to juggle their workloads and manage changing classes. Most of all, students receive the rigorous instruction needed to be ready for high school. Fitness Friday: It’s Pure Love this February at Pure Barre!